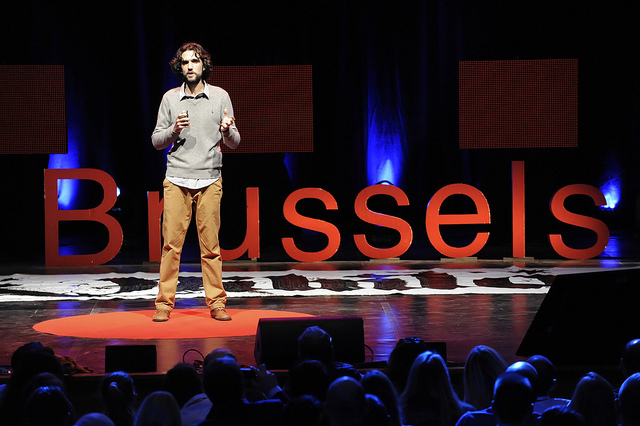 Once again, I had the chance to experience the magic of TED during TEDxBrussels this year. I’ve already written about the scrub for the brain I got for the blog of TEDxAmsterdam. For me, some of the highlights were Diana Reiss‘ research on the intelligence of dolphins, TEDx regular Mikko Hypponen on the protection of a free internet and Antony Evans, who creates glowing plants just for the heck of it and to replace street lamps by fluorescent trees (and still manages not to sound completely ridiculous). And than the million dollar (or Pounds, for a Brit) question: what can you do with this? Is the next step a smartphone also be taught to tell us jokes, make us read feelgood articles or send us a funny cat video whenever we are down? Well, even when the smartphone is invading our lives, our happiness does not depend on it. But the smartphone may come to the rescue. 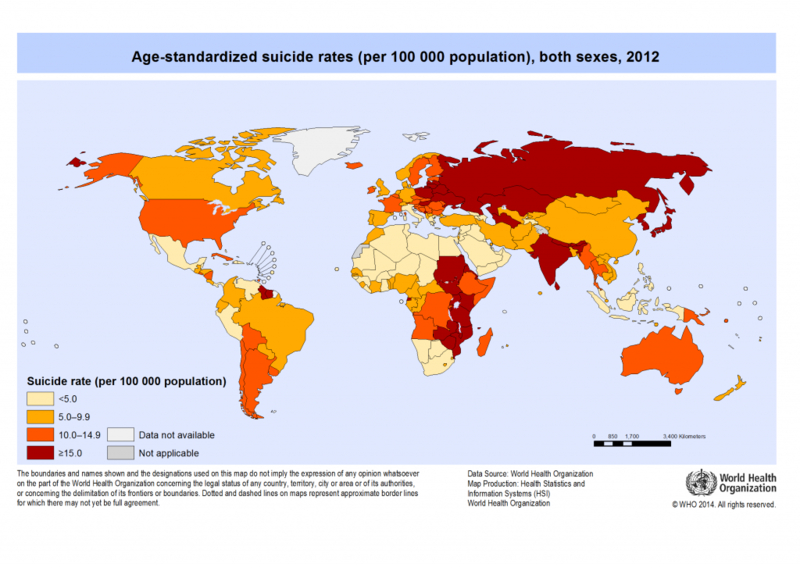 Around 50% of the population in Western countries suffers distress, or has stress levels that reduce their life expectancy. 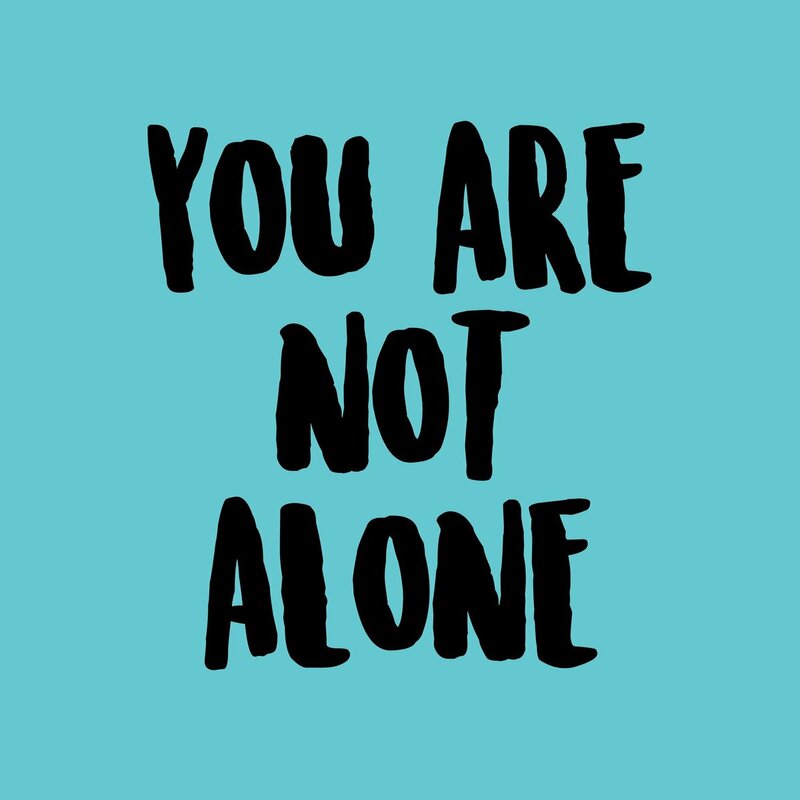 15 to 20% has anxiety or depressions. Despite these large numbers, other, more visible, diseases and therapies get way more investment than mental health problems. A fundamental problem in psychotherapy is that therapists rely on the feelings that depressed people report. Often, people are asked to report their feelings through a mood diary with their feelings. But as depressed people are not the most motivated ones, data in these diaries is often not very reliable. Based on very short samples and data points at several moments in the data, Dobson’s Xpression app can help. Even if the app can’t directly respond itself, it can help you, or your therapist, to understand your feelings during different moments in the day. When the data is there, human empathy does the rest. When I launched this blog, fourteen long days ago, I got many positive reactions. I’ve received many stories about happiness. They really make me happy, so please keep on sending them. I was also requested to provide the option to subscribe to new posts. I’ll certainly do that with the rebranding in a couple of months. This is just the beta version. It’s like washing powder: you’ll get a new and improved version every couple of months. But to make it easier: my main blog posts will be published on Mondays. Why Mondays? Well, I decided I do like Mondays. In principle, I attempt to leave my office at six and dedicate some part of my evening to cook a decent meal and write some lines on happiness. Having this set writing day disciplines and hopefully provides some clarity to my reader when it’s best to check this page. Thinking about it, there is also a case to write about happiness on Mondays. With the weekend past and a long full working week ahead, you would think that a little of spark of happiness would be very welcome on Monday, right? 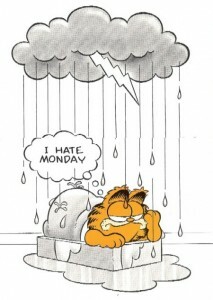 Mondays are generally seen as the most depressing day of the week. Hate of Monday’s is everywhere, and was even at the origin of the Cleveland Elementary School shooting in 1979. In court, the perpetrator shockingly claimed “I don’t like Mondays. This lives up the day”. This is also how we got the Boomtown Rats song. Pseudo scientists hired by a travel agency even have created a formula to determine ‘Blue Monday’, or the most depressing day of the year. As post-holiday season chubby thighs and bellies remain as the promising New Year resolutions on the new and improved version of yourself starts fading away, 21 January is sold as the best day to book a trip to the sun. Whilst Blue Monday is a marketing stunt, there is some serious research on this topic. Somewhat disappointingly, studies contradict each other. With the exception of higher happiness levels on Fridays, this study by Ryan et al. does not find significant differences between Monday and other weekdays. The conclusion of Peter Dodds and Christopher Danforth’s amazing ‘Hedonometer’ however is different. In their research, they assess the emotional state of people as expressed in tweets and conclude that it is Wednesday, not Monday, that is the saddest day of the week. Anyway. Less depressing or not, I am sticking with Mondays. But of course it’s up to you when to read this post. Whether you prefer a gloomy Monday, a depressing Wednesday or a happy Saturday, you’re always welcome.